The Amazon Echo and Echo Dot smart speakers are fun, useful and entertaining devices in their own right. They play music, answer questions, read the news, play games, tell jokes, set timers and much more besides. But before long, the 'Smart Home' section of the Alexa app is going to draw you in - and so it should, because this is where the true potential of your Echo smart speaker is unlocked. And while taking the first steps into building a smart home can seem daunting, there are plenty of devices which are easy to set up and use with your Alexa speaker, whether it is the Echo, Echo Dot, Echo Show or Echo Spot. 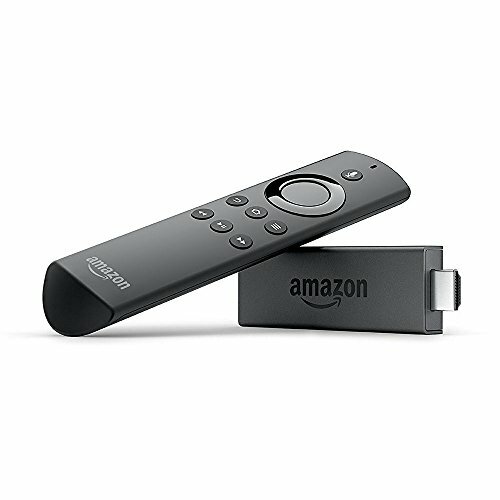 Before we get to the lights, cameras and door locks, we should start with the Echo speaker's stablemate, the Amazon Fire TV Stick. Plug this into a spare HDMI port of your television and you can control it by speaking to your Echo speaker, or to Alexa embedded in the included remote. Say: "Alexa, play [title]" into either your Echo or the remote and that movie or TV show will start playing on your television (providing it's available on Amazon Prime, or other services supported by the Fire TV, like Netflix). You can also ask Alexa to pause, stop, resume, rewind, jump forward, or skip to the next episode - all without lifting a finger. A great way to make almost any device smarter is to use a smart plug. Many are available for a range of prices, but we've opted here for the Kasa Smart Wi-Fi Plug Mini by TP-Link. 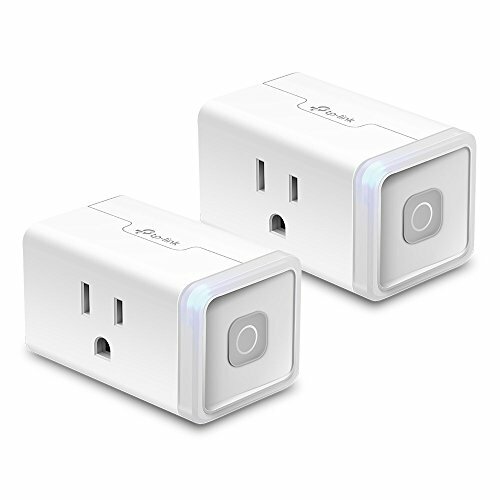 Smart plugs connect to your Wi-Fi network, then can either be controlled with their own smartphone app (in this case, called Kasa), or with Alexa. You could plug a lamp into the plug and have Alexa switch it on and off whenever you ask, or hook up a fan to cool the room whenever you want. As long as the device switches on and starts working when switched on at the wall outlet, then a smart plug and Alexa just gave it voice control. 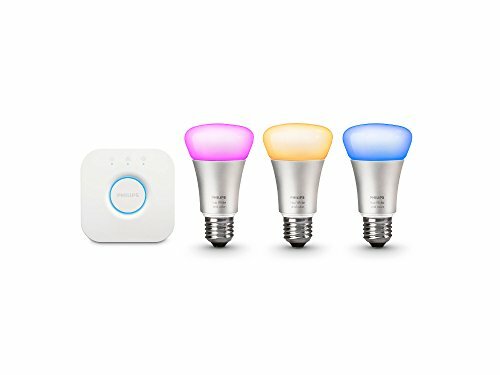 If you have an Amazon Echo Plus, then you may already have a Hue bulb which came bundled with it. If not, white bulbs start at around $30 and color bulbs start at about $50. However, while the Echo Plus can offer basic control of these bulbs with Alexa, all other Echo speakers require the Philips Hue Smart Bridge to control the bulbs. 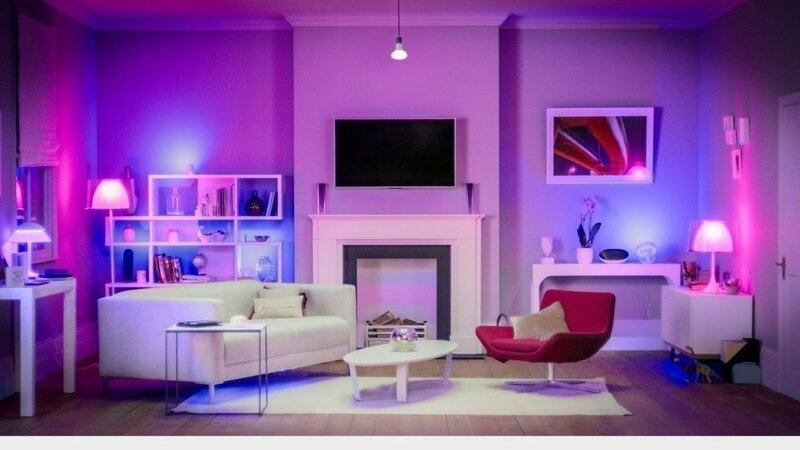 We recommend the $170 Hue color starter kit, which contains four color bulbs and the all-important bridge. Once set up, you can ask Alexa to switch any light (or group of lights) on and off, change their color and brightness, and pick from a wide range of 'scenes' designed by Philips. 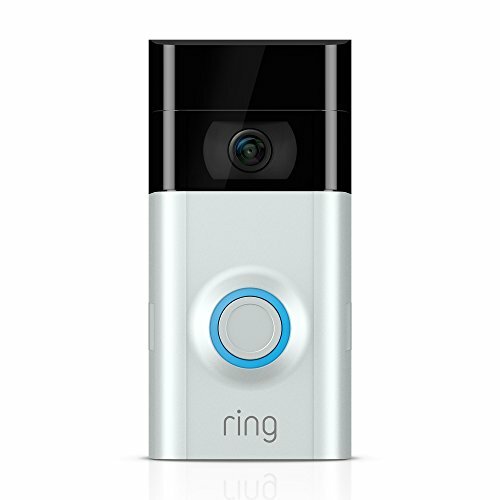 Video doorbells like the Ring stream live video to your smartphone, but with an Echo smart speaker you can send this to your television too. You will need to have a Fire TV or TV Stick fitted to your TV (as mentioned above), and once the Ring skill has been installed on your Echo, you can say: "Alexa, show me the front door" and a live video feed from the doorbell will appear on the TV. If you have an Echo device with a screen - the Echo Show and Echo Spot, in other words - you can view the video on there instead. This is useful if you hear a noise outside at night, and what to check it out via the Echo Spot on your nightstand. Being wireless, the rechargeable Ring is very easy to install - just fix it to your door frame. Alternatively, you can power it from the wiring used by your existing doorbell. 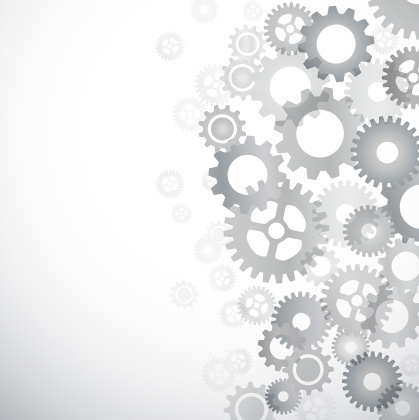 Security cameras are a good early purchase for anyone looking to make their home smarter. 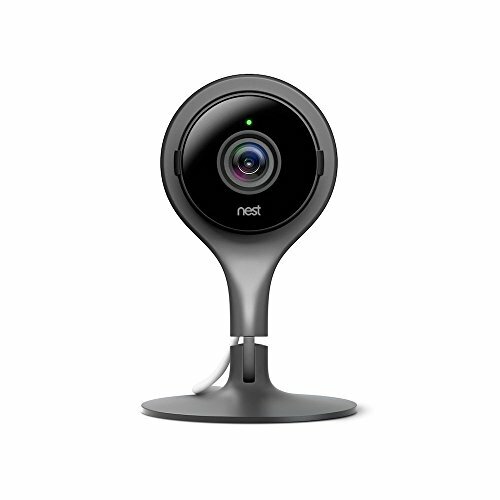 The Nest Cam Indoor records at Full HD and 30 frames per second. With its Alexa skill you can ask to see the video feed on your TV (if a Fire TV is attached), or on your Echo Spot and Echo Show. This makes any indoor cameras with Alexa great for baby monitoring, or to check the dog is sleeping and not eating your shoes. Again. The only snag here is Nest Protect, which is the monthly subscription required to watch back footage the camera recorded the last time it detected motion. Nest Protect starts at $5 a month or $50 a year and lets you view footage for up to 24 hours after it has been recorded. We appreciate that changing the lock on your front door might not be high on your to-do list (and you might not be able to if you're a renter) but this is where Alexa and voice control can really be helpful. 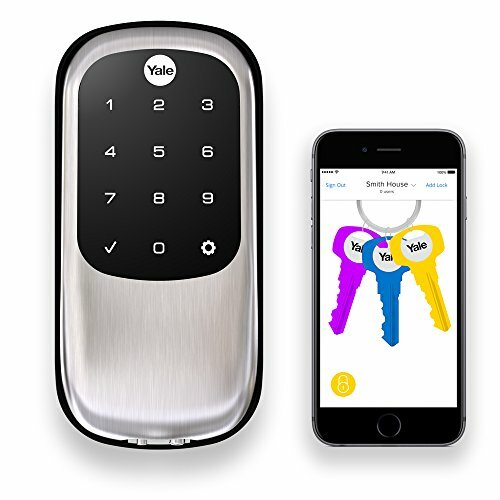 Leading lock company Yale has just improved its Alexa skill to include the ability to unlock with your voice, as well as lock and check the status of the lock. Asking Alexa to check if the door is locked might seem lazy, but what if a friend arrives and your hands are full? Just yell at Alexa to unlock the door (then give her your security PIN), and they can come right in. 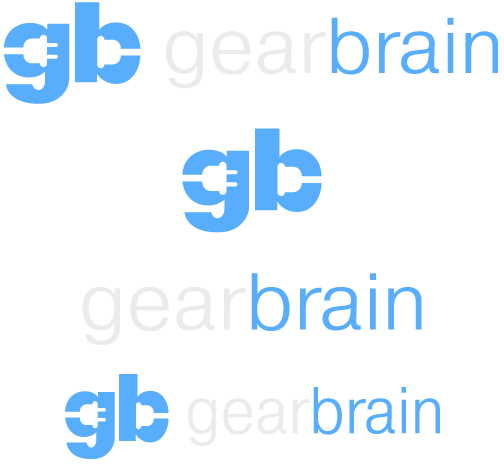 Don't forget to check out The GearBrain, our compatibility checker for smart home devices. it will help you find all the smart devices that work with Amazon Echo.